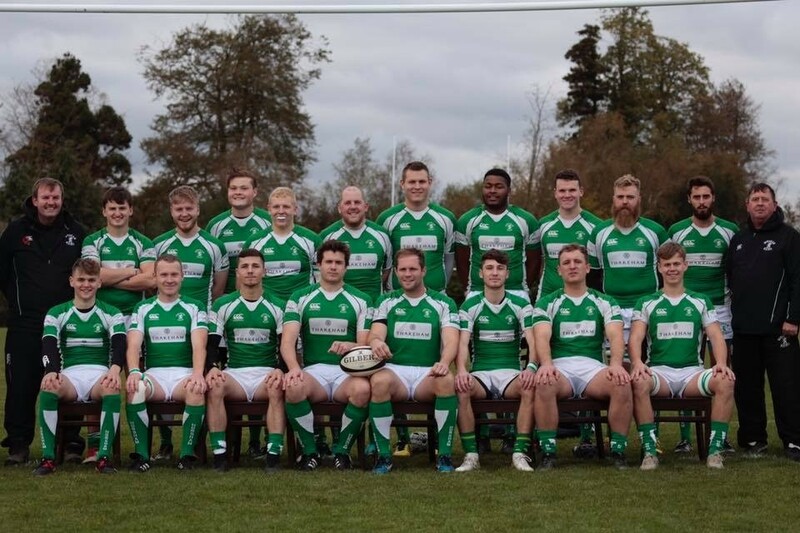 Horsham Lions recorded their third successive win as they demolished Chichester 3s 51-28 on Saturday. The match was epitomised by a man of the match performance on debut by Josh Earle who was playing his first senior game of rugby. Horsham started brightly and had a lot of territory in the Chichester half early on. They made this count when some good handling by Ben Murphy found James Weir on the wing who dived over to put Horsham ahead. Chichester hit back straight away though when some slack defending off the resulting kick off allowed the home team to regain possession and chip the ball over the top to score the equalising try. Horsham were on top for large periods and they were rewarded as Murphy broke the Chichester back line and put the ball down to restore their lead. Nick Sage added the away side's third of the game to put them further ahead as the difference in quality between the two sides began to show. Despite their obvious superiority a lack of concentration from Horsham allowed Chichester in again as several missed tackles gave the home side their second score of the game. Ben Pirt then scored the try of the game when Horsham moved up the entire pitch in lighting speed using quick offloads and great supporting runs before Pirt finished the attack off to give them cushion going into half time. Horsham started the second half slowly and were put under immediate pressure from Chichester and spent the first few minutes defending their line solidly. However this did not last and Chichester did score to put them within one point of the visitors. This appeared to kick Horsham into action and they moved swiftly up the pitch creating good patterns and making a lot of yards. This resulted in a penalty straight in front of the posts which James Layzell duly converted to give the visitors some breathing space. Horsham started to move up the gears and after some good rucking by the forwards Ricky Tobin flew in straight under the posts. Chichester looked dead on their feet as Jerry Downey sprinted 30 metres and breaking through three tackles to put Horsham out of sight and leave Chichester with no way back. The onslaught was not over though when Josh Tolhurst scored Horsham's next try of the game. Chichester did get a consolation try late in the game but it was to no avail as Horsham added another and Weir scored his second of the game to give Horsham a resounding victory. Horsham Lions will now turn their attentions to a big game against Brighton on Saturday.